While in Hungary on Tour, M3NSA and Wanlov The Kubolor aka. 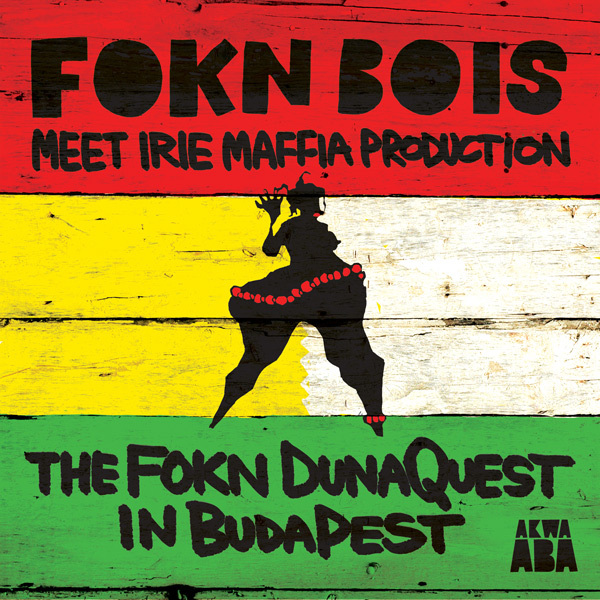 the ghanian Hiplife Duo FOKN Bois teamed up with Budapest based Irie Maffia, a notorious band of musicians, singers, songwriters, deejays, producers and rappers. In just 5 days they’ve played 4 gigs and recorded 8 tunes! Those 8 tunes got licensed by or friends from Akwaaba Records and will be available in every good download store, from tomorrow!